She has been involved in numerous high profile insolvency cases and restructuring assignments, and has substantial experience in connection with the acquisition and disposal of businesses across a range of sectors. Jane appreciates the challenges facing clients in the circumstances of an insolvency event, and the need to act swiftly and effectively in order to minimise loss. 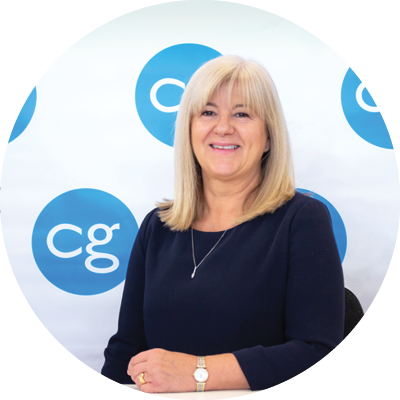 Jane spent ten years with Addleshaw Goddard in the Manchester and Leeds offices. She was then involved in the setting up of a niche banking and corporate insolvency law firm in Manchester. She followed this with nine years as Head of Business Recovery with a regional practice. Jane is known for her approachable and practical style.